The National Museum of Toys / Miniatures exhibits and preserves one of the largest collections of antique toys and fine-scale miniatures in the world. While at Design Ranch in Kansas City, I created the new brand to help the museum transition to a national status. 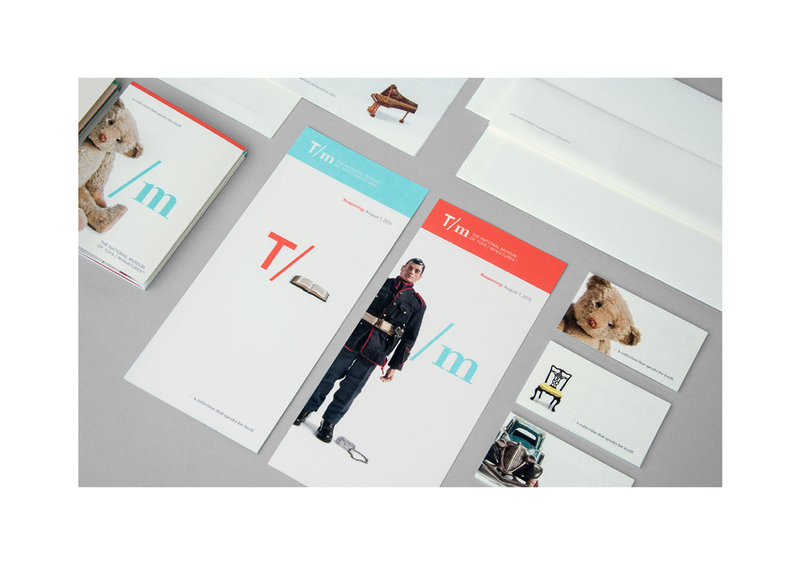 In order to highlight the two distinct museum collections, we created a unique logo with an upper case 'T' (representing toys) and a lower case 'm' (representing miniatures). The use of a contrasting color way and clever conversations between the toys and miniatures gave the brand a little personality with BIG impact. 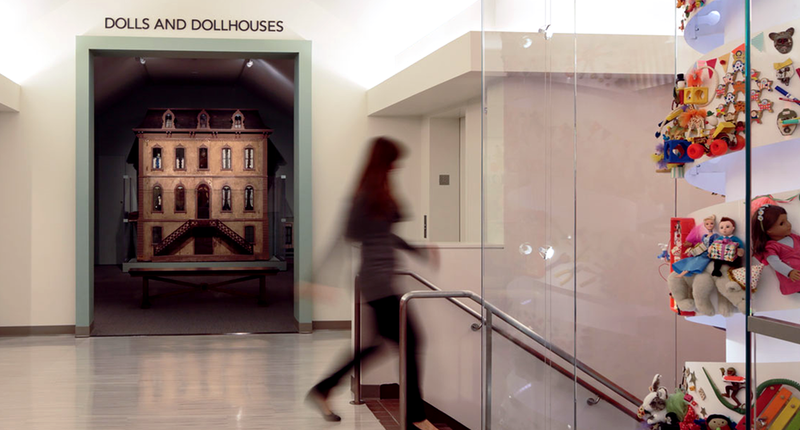 The National Museum of Toys / Miniatures exhibits and preserves one of the largest collections of antique toys and fine-scale miniatures in the world. While at Design Ranch in Kansas City, I created the new brand to help the museum transition to a national status. In order to highlight the two distinct museum collections, we created a unique logo with an upper case 'T' (representing toys) and a lower case 'm' (representing miniatures). The use of a contrasting color way and clever conversations between the toys and miniatures gave the brand a little personality with BIG impact.